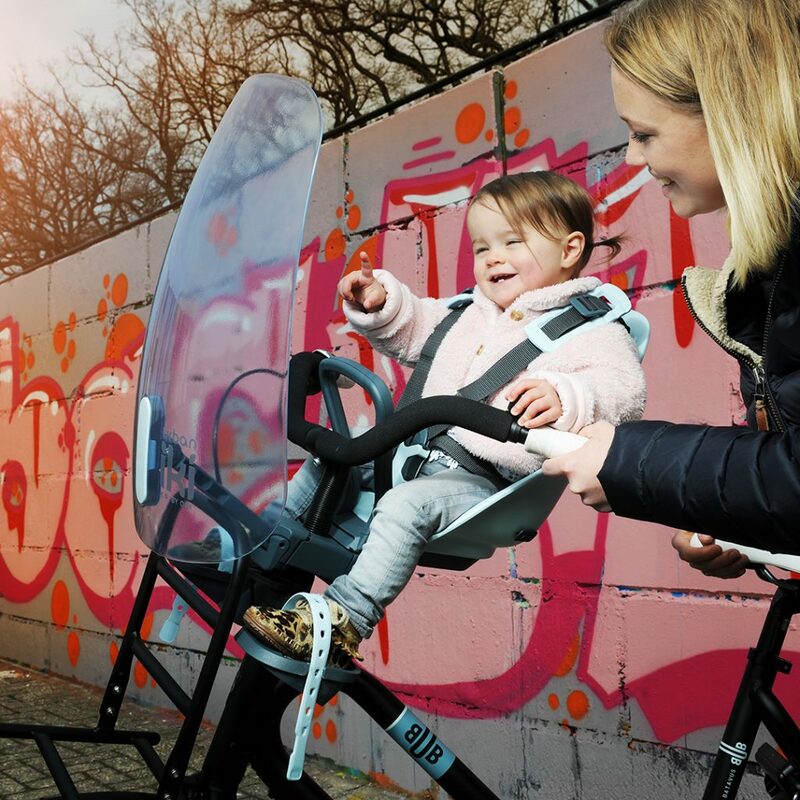 Urban Iki produce fantastic child bicycle seats with great designs, high quality, guaranteed safety, smart technology, and all at an affordable price. The brand, created by OGK, originated from a desire of the Kimura family to step into a new era with their company which was founded more than 80 years ago in Japan, as a market leader in bicycle accessories and children’s bicycle seats. In the streets of every Japanese city, you will see how families travel through the streets on bikes with children. Dutch designers embraced the Japanese Iki feeling and now have introduced a small Dutch team, with their roots in the bicycle industry. From your own seat watching the world go by. Every journey is full of new surprises. You have the perfect guide to accompany you, warm arms around you and a familiar voice telling you beautiful stories making each moment special. Just hop on and see what is coming. The wind whooshing through your hair. Your arms reaching out to engage any new adventure out there. You are on your way to your next discovery. Excitement all the way. 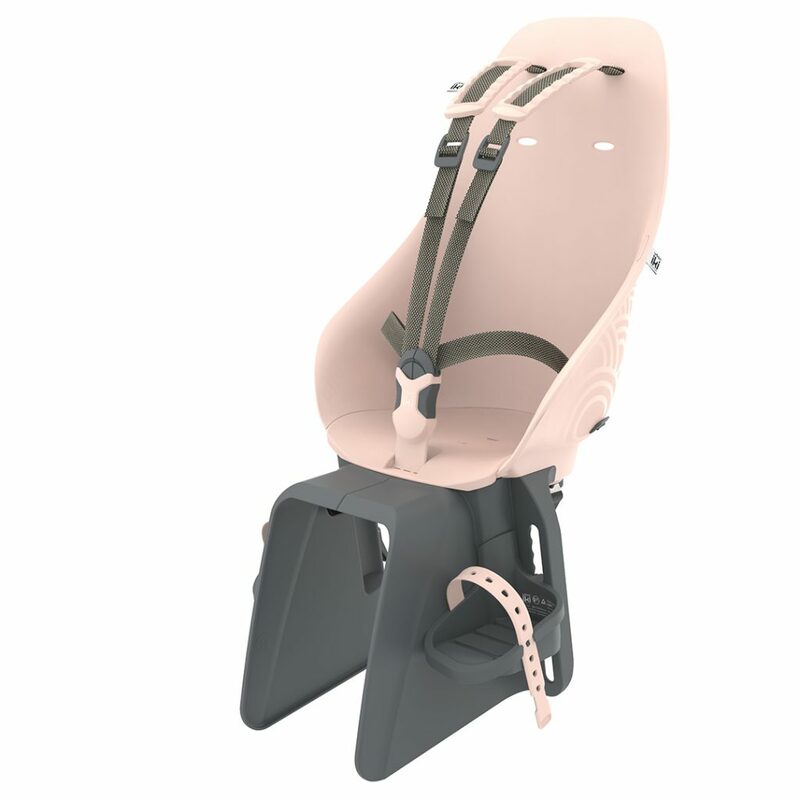 When you buy Urban Iki seat it comes in the colours of your choosing. Maybe you wish, at any moment in time, to give your front seat a fresh new look. The Urban Iki front seat styling set comes with shoulder pads, footstraps and a comfortable soft and waterproof cushion. There are 8 colours available. That is what children like to do when you are steering your way through traffic. The Urban Iki Handlebar is available as an accessory for yourFront seat. It can be attached to the bicycle seat with just a click. 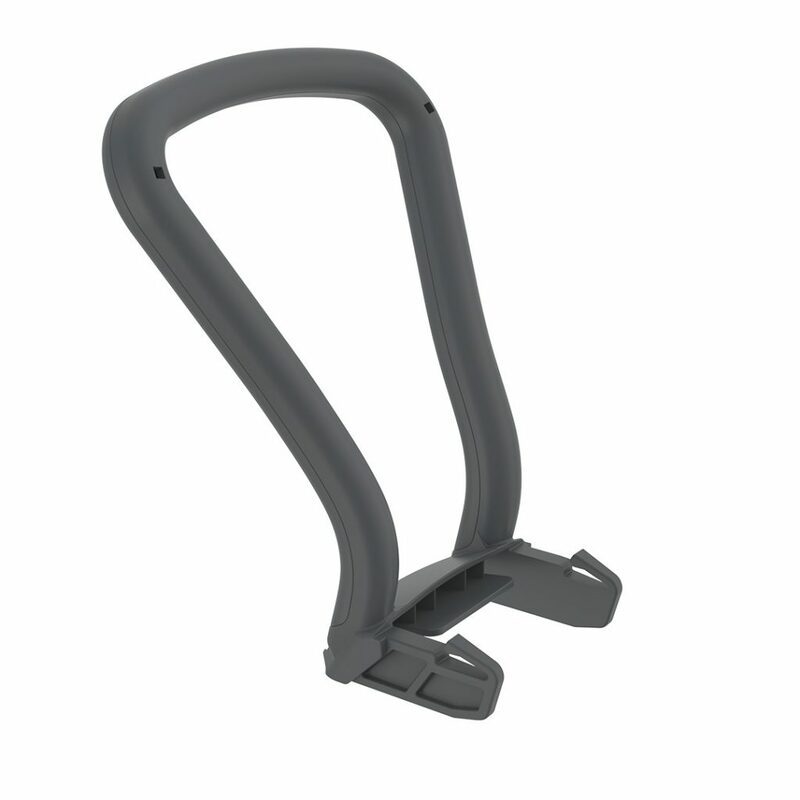 The handlebar is sturdy and with round angles for the best grip. 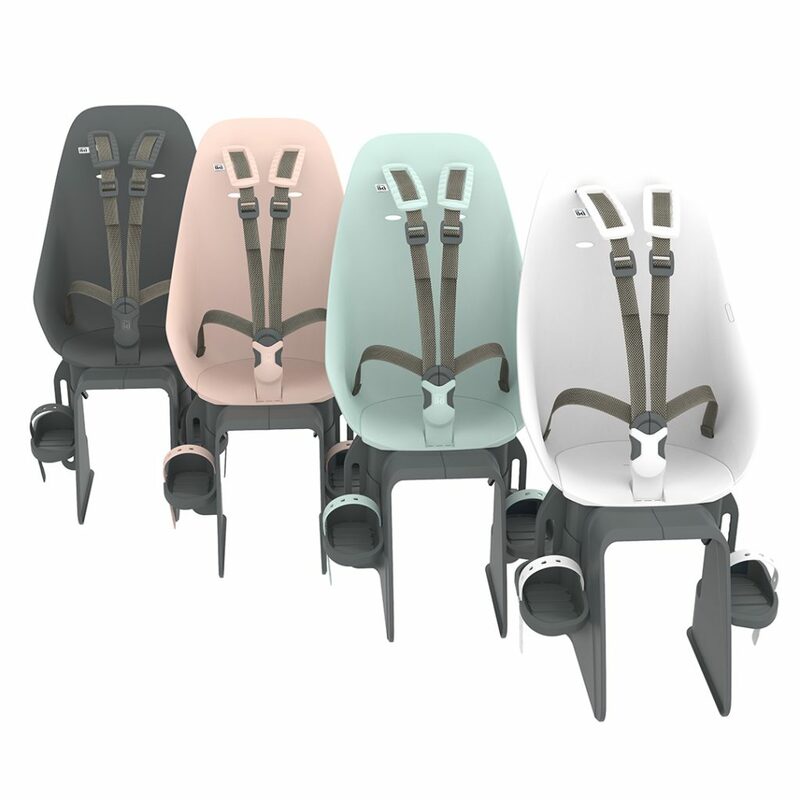 When you buy Urban Iki seat it comes in the colours of your choosing. 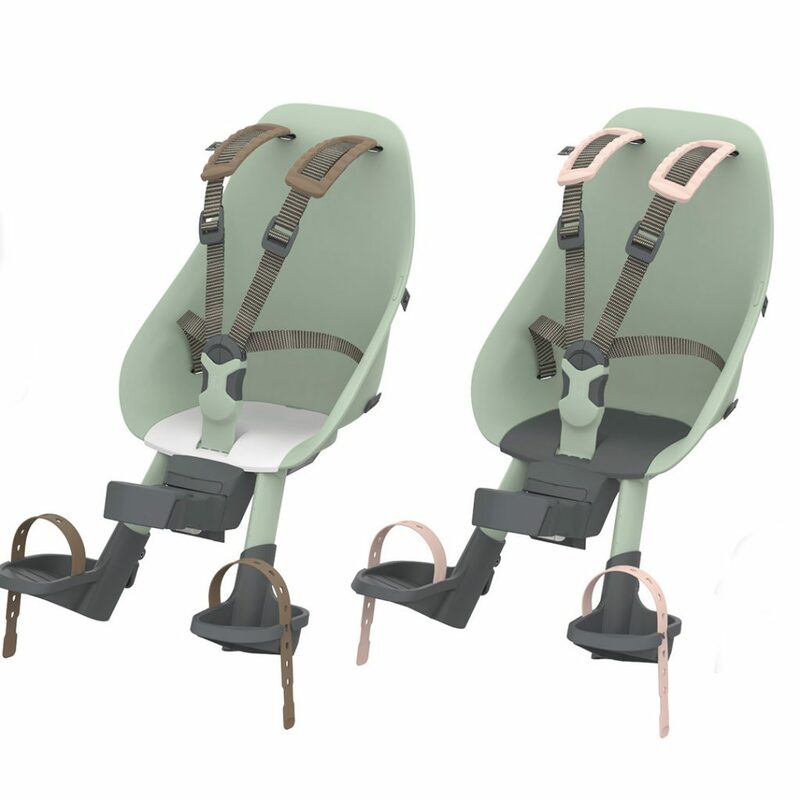 If you fancy a new look the rear seat styling set comes with shoulder pads, footstraps and a comfortable soft and waterproof cushion again in 8 lovely colours. Check out www.tredz.co.uk for the full range.